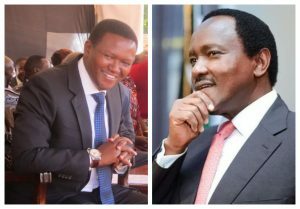 Wiper party leader Kalonzo Musyoka and Machakos governor Alfred Mutua are engaged in last minute games to take control of Uhuru Kenyatta’s visit to Ukambani. The president is scheduled to launch the nationwide registration of Kenyans under the Huduma number on April 2 in Masii market, Mwala constituency, Machakos county. 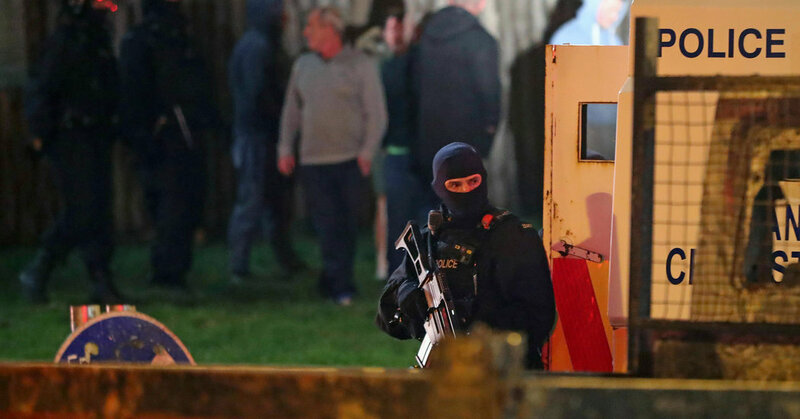 Although it will be a national government event, politics is expected to take a centrestage with different camps fighting to control the event. Kalonzo and Mutua allies are already trading barbs on who is behind the tour with Wiper insisting that it is Kalonzo who convinced Uhuru to have the event held at Masii for the locals to get an opportunity to thank the head of state for appointing their son Hillary Nzioki Mutyambai as the next Inspector General of Police after the retirement of Joseph Boinnett. 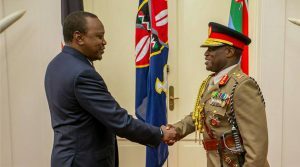 The appointment of the new IG has exited Kambas who now feel well represented in government and they have promised to accord Uhuru a warm reception during his tour. 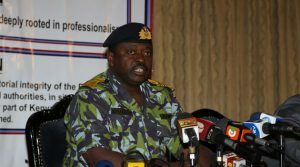 The appointment of the IG has opened political wars pitting Kalonzo and Mutua with each using allies to take credit of who influenced to have the post occupied by a Kamba. However, the two have been dismissed as shameless opportunists. Those in the know say that it is Mutyambai’s sterling work record that attracted the attention of the president and that no political figure lobbied for him whatsoever. In fact, some say, had Kalonzo heard before it that Uhuru was about to name a Kamba IG, he would have gone to all lengths to stop it. Kalonzo, they say, heard of the name Mutyambai for the first time when Uhuru fingered him. Those who say Kalonzo played no role in Mutyambai’s appointment cite the fact that there is not a single senior civil servant in Ukambani who is in their position courtesy of Kalonzo. Mutyambai himself put the debate to rest when he told a senate vetting committee that he has no godfather. Already, State House is undecided on how to balance the competing forces in Kamba politics with daggers drawn ahead of 2022 elections. Kalonzo who has of late endorsed the handshake is expected to attend to show Uhuru that he still controls Kamba votes with Mutua on his side trying to flex muscles with his Maendeleo Chap Chap party.The governor who is serving his final term has declared war with Kalonzo and has gone further to declare his presidential ambitions in the next general election. On his wars with Kalonzo, Mutua has succeeded in roping in the region’s other county bosses who are now walking a diffferent path from the Wiper boss. The three governors Mutua, Charity Ngilu of Kitui and Kivutha Kibwana of Makueni are behind the South Eastern Economic bloc which they say is aimed at uniting the community behind them. However it is claimed that the trio are lately not singing the same tune after Mutua tried to hijack the initiative for his political gain a move that infuriated both Kibwana and Ngilu. On her side Ngilu has chickened out after Kalonzo opened war and started courting Ngilu’s nemesis High commissioner to Uganda Kiema Kilonzo. Kiema who is yet to declare his intentions publicly is said to be scheming to take on Ngilu in the next election riding on Wiper party a move that is giving the governor sleepless nights. Mutua whose county will host the event has confirmed his attendance. The governor also has roots in Masii where his mother was born and it will provide a better platform for him host Uhuru. The area MP Vincent Musyoka is a governor ally and was elected on a Maendeleo Chap Chap party were Mutua is the party leader. The governor’s resolve to run for presidency is not going down well with Kalonzo since Kalonzo views it as an attempt to divide the community that has rallied behind Kalonzo since 2002 general election.Mutua who survived Nasa wave in the region to win a second term has waged political war with both Kalonzo and former senator Johnson Muthama as he tries to wrench community leadership mantle from them. On his side Kalonzo has held meetings the recent at Koma in Matungulu constituency with a aim of consolidating his base even as he seeks to survive nationally. However those following Kamba politics say Mutua is trying were other bigwigs have failed and it will prove hard to topple Kalonzo who is now considered the Kamba kingpin. Top Kamba leaders who at one time challenged Kalonzo have ended up losing and finally rejoining him. Those who have defied Kalonzo and lost include Ngilu, Kiema, Kibwana and David Musila. The decision by Kalonzo to support Uhuru has confused leaders from the region who had earlier defected to Jubilee.The Jubilee leaders who were financially gaining by bashing Kalonzo are finding it hard to survive since they are no longer considered usefull. The leaders who include MPs are heard complaining that the president no longer listens to them and have not so far received their invitation for the president’s tour. The leaders accuse top Jubilee leaders of betrayal by sidelining them now in favour of Kalonzo whom they say campaigned hard against Uhuru in the region. The bitter leaders some of them who lost elections for standing with Jubilee say they were deserted and ignored during appointments only for them to get insignificant parastatal board appointments.Those who lost their seat include Kisoi Munyao, John Munuve, Joe Mutambu, Regina Ndambuki, Philip Kaloki, Katemi Makenga and Benson Mbai. 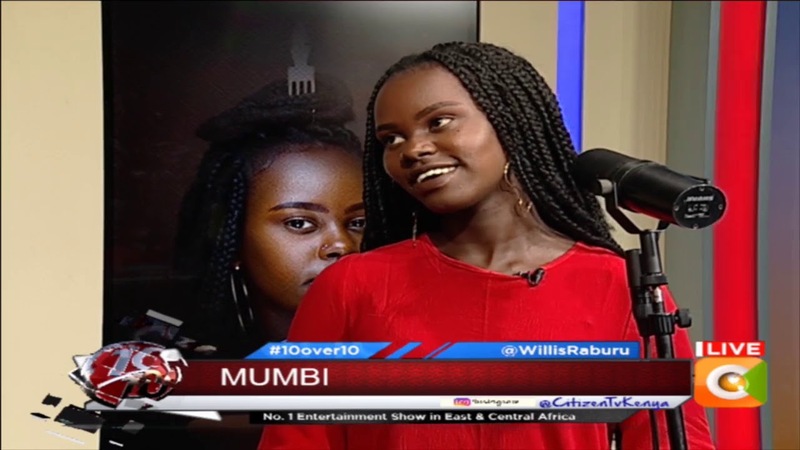 The Uhuru tour which will bring on board Kamba heavyweights has elicited mixed reaction from Kambas with some demanding that he appoints more to his government. 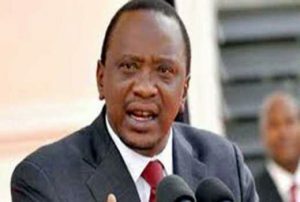 Uhuru who will launch the national Huduma number is expected to address locals at Masii market and then later inspect the Mwala-Kangundo road whose works have stalled for the last one year. Kalonzo will be in the area for the first time since locals there saw him campaigning against Uhuru in 2017 where he told Kambas that they should not welcome katune (red) which was a coded message that Uhuru whose party Jubilee was identified by its red colour was unwanted. 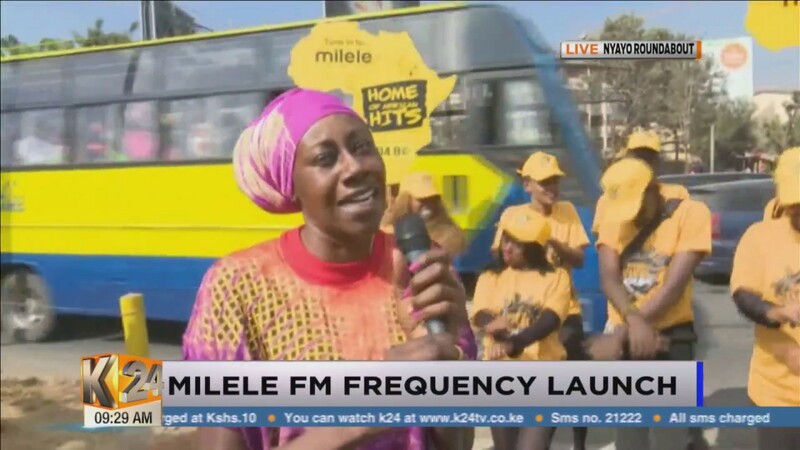 However, some local MPs are opposed to his presence saying they are the ones who lobbied for the projects during Jubilee’s first term in office. MPs Vincent Musyoka of Mwala and Fabian Kyule of Kangundo are fully behind DP William Ruto presidential quest and have dismissed Kalonzo. The same view is held by Victor Munyaka of Machakos Town who has vowed rally behind Ruto. After doing the donkey work for Jubilee for which many became the popular among Ukambani voters, the leaders Kalonzo was bashing then are of the view that he is reaping where he did not sow. Others however say that Kalonzo is reaping nothing from his loud clapping for the handshake between Uhuru and Raila Odinga whose secrets he knew and still knows nothing about. 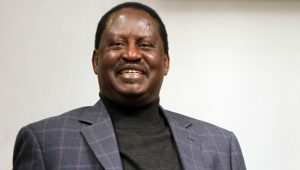 By following Raila blindly, Kalonzo, they say, is like a speck being blown by the wind and as such he has no control of where he is going to be dropped by the wind. Indeed, Kambas now ask, why was Kalonzo against.